our core curriculums and practices to help you thrive ! 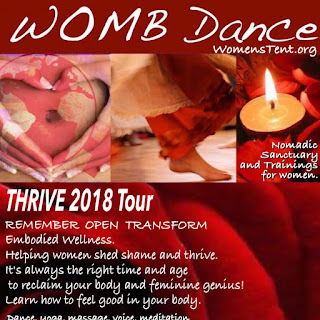 ...is a weave of ancient and modern ritual dance and meditation practices to help you return home to your sacred center, to awaken to your wild primal intelligence and embody the divine feminine in your own glorious unique authentic way. The planet needs a restoration of the feminine. That happens through each one of us. expression of your feminine genius. We Start in Lafayette La. wisdom you have gathered on your adventures of womanhood! September 10 - 20 Co.